Link to topic: THE ULTIMATE ATV? 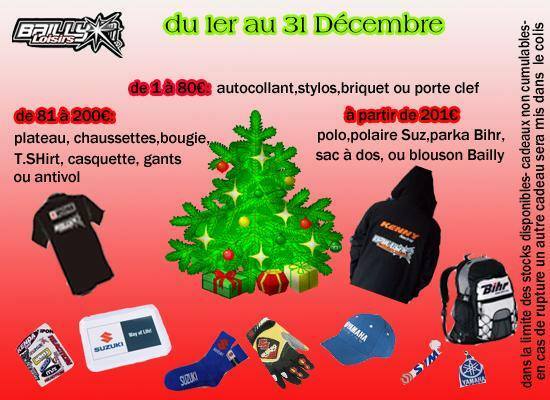 Link to topic: vous aimez les cadeaux ? Link to topic: Mort de rire !! !